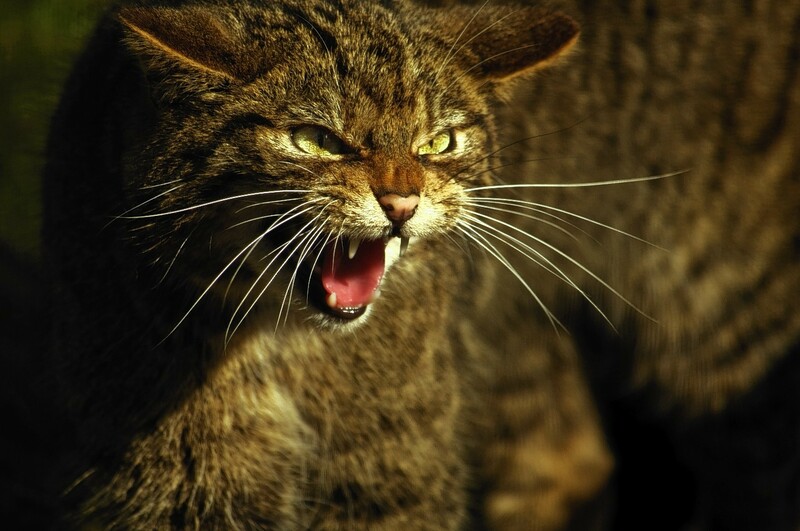 New research has concluded there is "no longer a viable wildcat population living wild in Scotland". 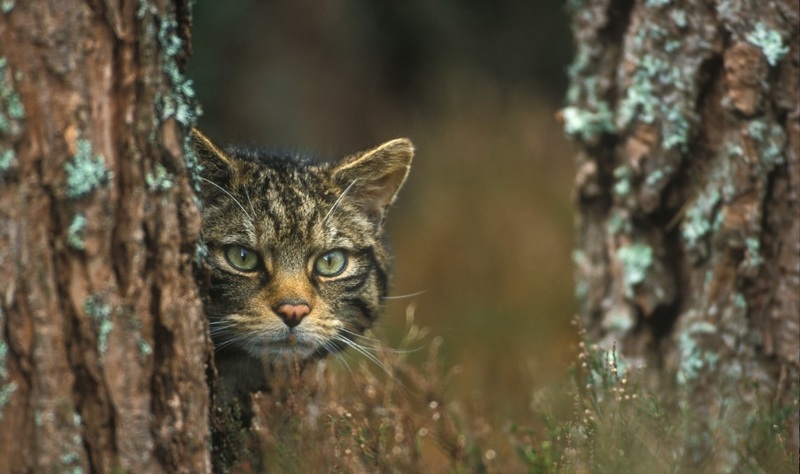 A group which has spearheaded efforts to save the Scottish wildcat at sites across the Highlands has revealed plans to reintroduce wildcats to England for the first time in 300 years. Amazing video evidence has been released of a pure Scottish wildcat living in Aberdeenshire. Pet owners are being urged to get their cats involved in the fight to protect one of Scotland's most treasured species. A charity hoping to save the Scottish wildcat has claimed a government-backed protection scheme is putting north-east kittens at risk. A popular Aberdeenshire fundraising event has drummed up more than £1,000 to help protect one of Scotland's most iconic animals. A project to save the Scottish wildcat - one of the most endangered animals on the planet - now covers more than 800 square miles of its west Highland stronghold. 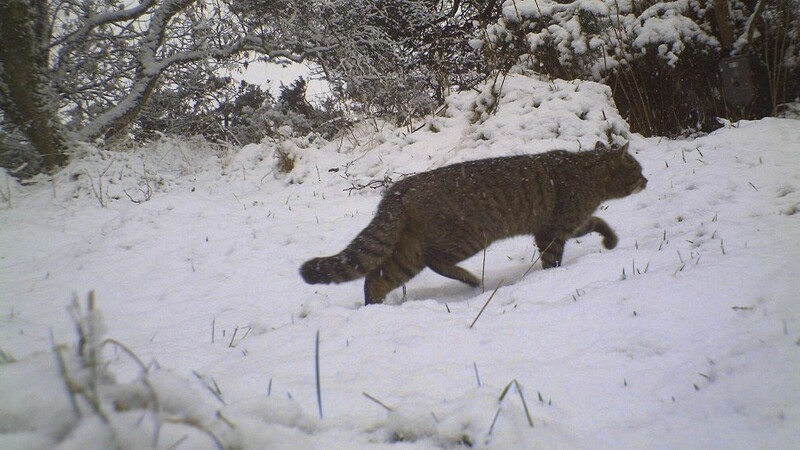 The largest survey of Scottish wildcats has been launched with an astonishing 300 cameras going live this week. A group committed to safeguarding one of Scotland's most iconic wild animals has warned a council-backed action plan to save the species could contribute to its extinction. One of Scotland’s most iconic animals will be protected under a scheme to create “safe places” for them to roam. A new drive to protect one of the country's most endangered species is being launched in the west Highlands. 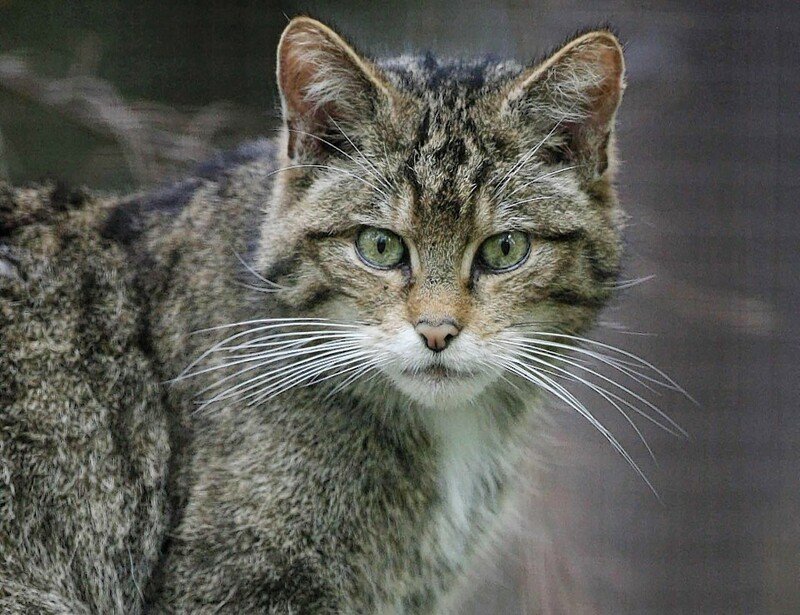 A remote west Highland community could become saviours of the endangered Scottish wildcat.